When planning to improve your home through a kitchen, bathroom, or basement remodel a roll off dumpster will be your best friend. Giving you the ability to rid all of the excess junk created from a home remodel in one place will speed up your time line. Just purchased a new home and looking to create a new masterpiece? A home remodel is exciting and we are here to help in the process. When it is time for demo day you will want a roll off dumpster rental at your door. The most common size for remodel projects is a 30 cubic yard container. This will allow the most usable space to allow a quick turnaround on your project. 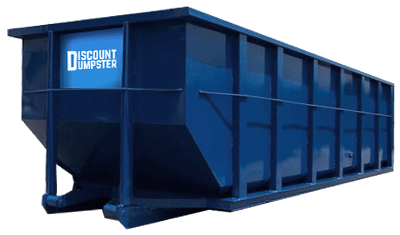 When looking to save some money on a roll off dumpster rental choose Discount Dumpster. With high quality customer service and next day delivery we are here for you.